Today, I have four awesome things to giveaway. 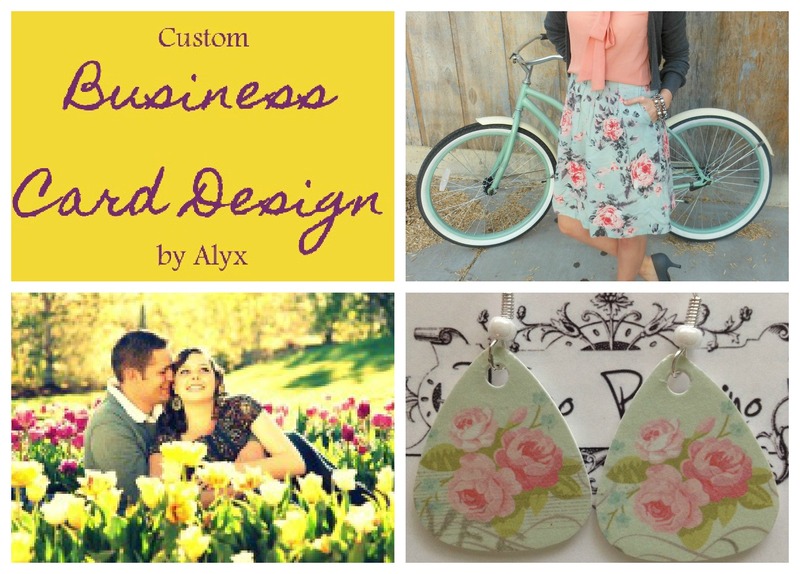 (1) The talented Alyx is offering a custom business card design! That girl can do anything. If you're looking for some blog business cards (or business cards for anything), this is your chance! All you have to do is print them. 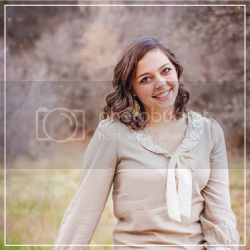 (2) Meredith is giving away an advertising space on her cute fashion blog! (3) You can win a medium ad space on my blog too! (4) Tereza is giving away these beautiful, original design custom floral earrings. All her earrings are SO awesome, but I think these are my favorite pair, so I'm excited that she chose these to give away! One lucky reader will win them all. Easy as pie, right? i never ever enter giveaways, i mean it, but i'm doing it. hahah. Thanks for letting me know it's up!! I'll let my bloggy friends know! Awesome giveaway! Thanks for posting it! Those are all awesome things!! Those earrings are so stinkin' cute!